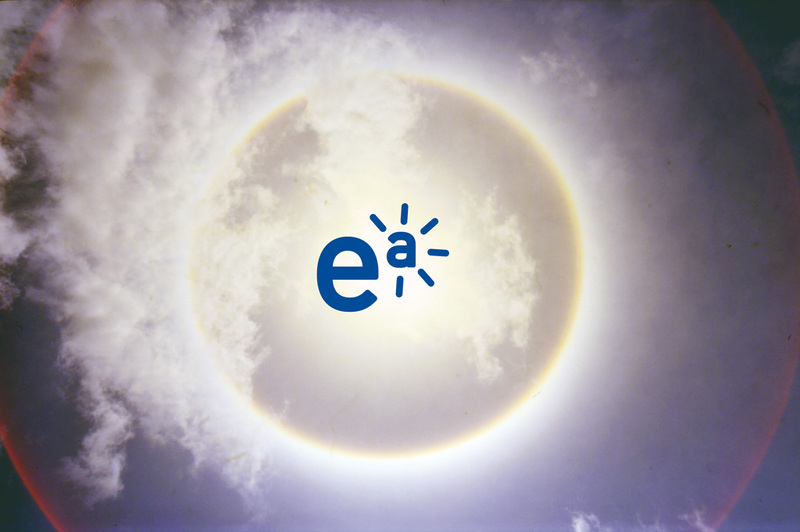 EA stands for Energies Alternatives (Alternative Energies, in Catalan language). In 2007, David had a lifetime friend in Barcelona with a growing company specialising in renewable energy services. The company needed to re-brand its image to match the company new way of thinking.